Facelift Puerto Vallarta is the ideal procedure for surgical facial rejuvenation. 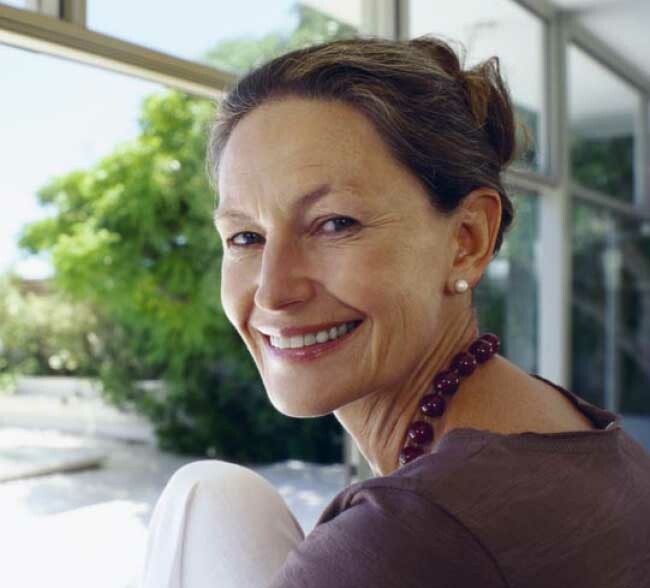 The traditional facelift addresses the lower two-thirds of the face — indicating the lifting the cheeks, jowls and under the neck, and is often combined with other procedures such as blepharoplasty and a browlift for inclusive anti-aging facial rejuvenation treatment. Facelift Puerto Vallarta is the conclusive key for facial aging, instantaneously redefining your youthful face. See our Step by Step Facelift Procedure Guide. The goal of facelift surgery in Puerto Vallarta is to provide a surgical experience that is beyond the means of safety and comfort. If you are a smoker, you will be asked to stop smoking well in advance of the surgery. Certain medications that increase the risk of bleeding such as Aspirin, non-steroidal anti-inflammatory medications, and some vitamins/homeopathic regimens should be discontinued prior to surgery. If your facelift will be performed on an outpatient basis, be sure to arrange for someone to drive you home and stay with you for at least 2 nights ensuing surgery. Your devoted surgeon in Puerto Vallarta will administered medication for your comfort during the procedure. You and your surgeon will have decided in advance what type of anesthesia is to be employed—intravenous sedation or general anesthesia. When surgery is completed, you will be taken into a recovery area. A bandage may be wrapped around your face. You may be permitted to go home after a few hours, although some patients may stay overnight for advanced care in Puerto Vallarta. With the many different types of facelifts in Mexico performed today, it is important to become educated on the types and find what facelift is right for you, or which combination of techniques will give you top results. The traditional facelift Puerto Vallarta addresses the lower face and neck. The traditional facelift improves sagging and wrinkling of the lower and mid-face, jowls, and neck. Employs smaller incisions than traditional facelifts, and healing times can be proportionately shorter and best suited for younger patients with good skin elasticity. S-Lift is a type of facelift which has been modified such that the incision is made in an “S” shape. The S-lift has the advantages of quick recovery and short incisions. Lifts soft tissues in the cheekbone area in order to alleviate the appearance of nasal labial folds and hanging skin in the middle of the face. Male facelift brings men of all ages a balanced appearance, including a rejuvenated face, a more defined facial profile, and less fat around the neck, as well as a more-proportionately contoured physique. Introduces a protein injectable filler that is FDA-approved for the temporary treatment of frown lines and wrinkles. Employs a laser that applies radiofrequency waves to the skin’s deeper layers. This causes the collagen in the skin to contract, thereby causing the skin to tighten. Lasers provide an excellent means of reducing skin wrinkling, redness, age spots, broken blood vessels, and unwanted hair. Lasers are often used to treat wrinkles around the mouth and eyes when lifting procedures are done for the brow, neck, and jawline. All surgeries contain some type of risks. Serious impediments during facelift surgery in Guadalajara are rare, however, it is important to understand the risks and follow your surgeon’s instructions cautiously. Facelift risks and complications may include excessive scarring, bleeding, infection, blood clotting, skin necrosis, numbness, facial weakness, facial pain, skin discoloration, swelling, deep vein thrombosis, heart and lung complications, depression and death. The best way to maximize your aesthetic results and minimize your risk of complications is to choose a board-certified facial plastic surgeon and address these risks with your surgeon prior to surgery. Facelift Puerto Vallarta healing and recovery takes time so be patient during your recovery process. At first, you may be nauseated and sore, which can be addressed with the proper management of medications from your surgeon in Puerto Vallarta. A dressing is typically immediately applied after your facelift to reduce swelling. You may also have one to three drainage tubes to reduce swelling and remove any excess blood unless tissue-glue facelift technique is accomplished. Some facelifts and facial procedures involve mouth incisions. If you have had mouth incisions, your diet may be restricted. You must sleep with your head elevated for an indicated amount of time to help alleviate swelling. Sleep on two pillows, or use a wedge-shaped foam pillow. Most facelifts are performed without complications, however even elective, cosmetic procedures carry risks. If following your excessive pain, redness, and an elevated temperature. If these occur, contact your surgeon immediately. Prevent them by monitoring your temperature regularly and taking your antibiotics on time to stave off an infection. You can also visit our facelift Cancun, facelift Guadalajara, facelift Tijuana and facelift Mexico websites and learn all the information you need!